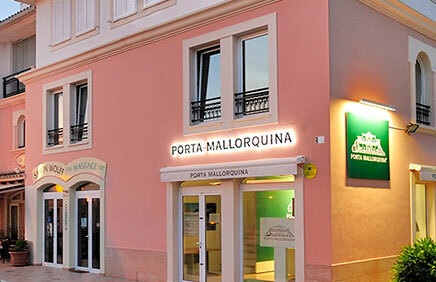 Thank you for sharing your impressions with Porta Mallorquina. 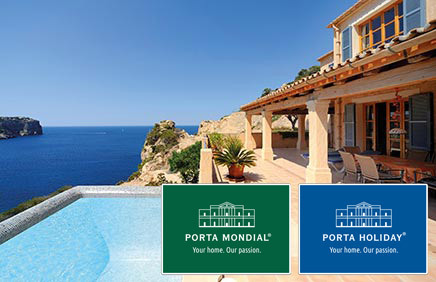 Please use the following form to leave your feedback. What did you like? Is there anything we can improve? Rating* Please Select	Very Good Good Satisfactory Not Satisfactory Poor Please enter your ratingk! 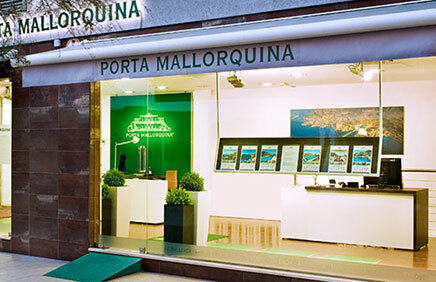 Publication I agree to the publication on the Porta Mallorquina website. 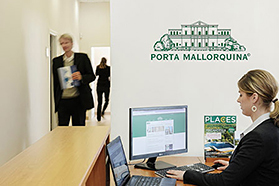 you are reading: Your opinion · Porta Mallorquina Real Estate Rating 4,8/5 by 200 testimonials.